RCS is your East Fort Myers electrical services expert solution provider. From residential wiring and commercial electrical installation, to automation and control systems, or generator installation or repair, contact us for all electric wiring and repair needs. Click here to request East Fort Myers electrical services. Your East Fort Myers electrical services company, RCS Electrical Services is your expert standby generator installation, repair, and service solution provider. 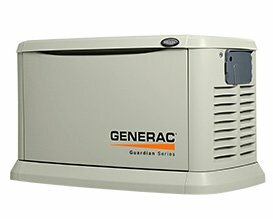 We are certified by the manufacturers of the best brands of generators including, Generac, Centurion, Kohler, Briggs and Stratton, GE and others. Contact us now if you are in need of service, installation, or repair. Installation of Primary Surge Protector Recommended By Your East Fort Myers Electrical Services Providers.